*Starting from: $85.00 *Price may update with selected options above. 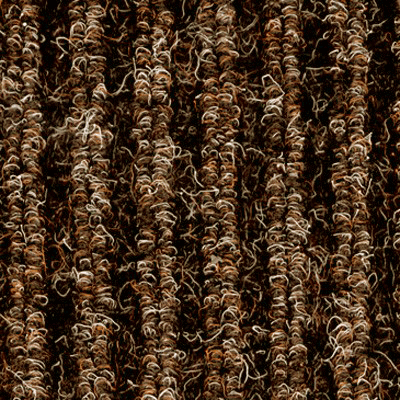 Berber Deco Rib Mats are constructed with the signature Berber 3-coarse combination yarn for superior quality and extended longevity in high traffic areas. 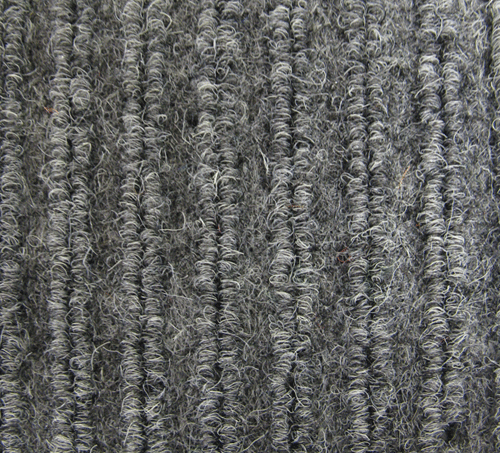 Berber Deco Rib mats are optimally designed for commercial use. 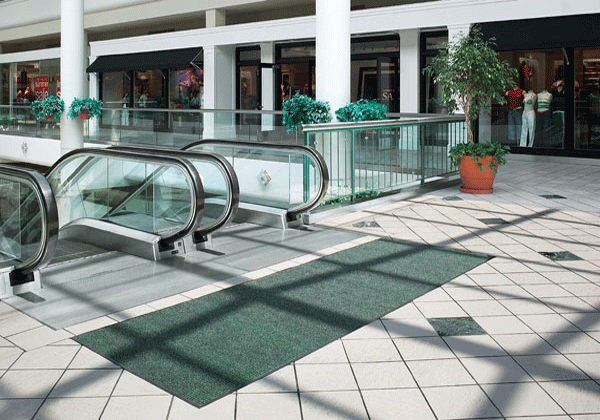 Thick, tightly woven fabric creates a heavy-duty mat that aggressively removes dirt from shoe soles in busy areas. 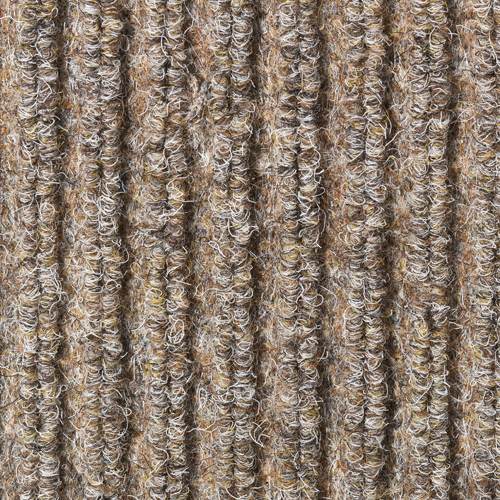 Berber Deco Rib mats feature thick, distinct high-low rows where dirt and debris fall into the channels of the mat preserving the mats aesthetics and making it easy to clean. 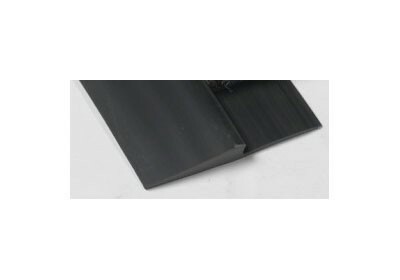 Heavy-duty rubber back for optimal hold on hard surface floors. 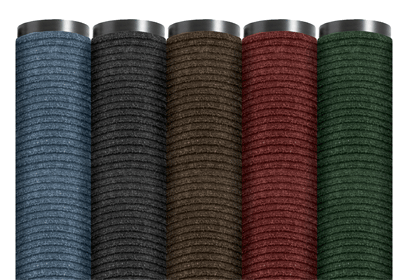 Tightly woven pattern and high-low row design is great for collecting dirt and debris. Ultra Violet Stabilizers prevent color fading from the sun's rays. 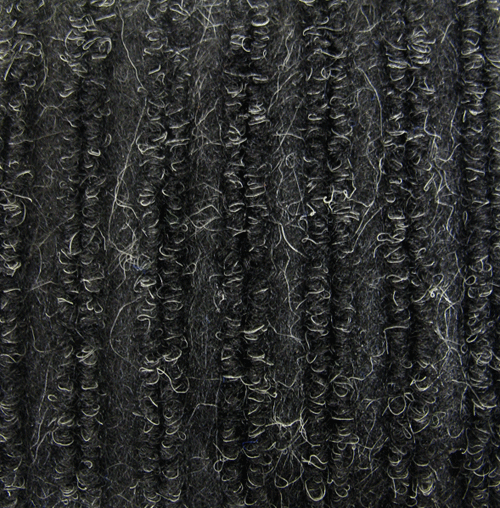 The thick fiber and tightly woven knot design effectively prevents imprints and walking patterns. 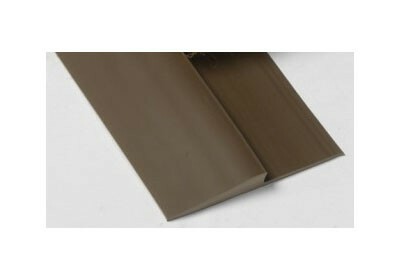 The Ribs/Pattern runs in the direction of the Width of the Mat, so from Left to Right when walking over the mat, and we recommend that the Ribs/Pattern run perpendicular to the traffic pattern for best results. 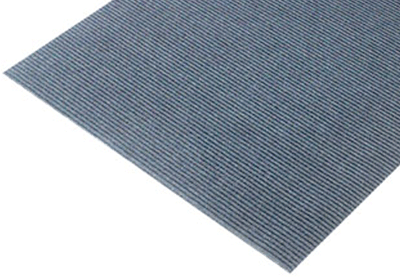 **Berber Deco Rib mats are manufactured in any length with widths up to 13'2".